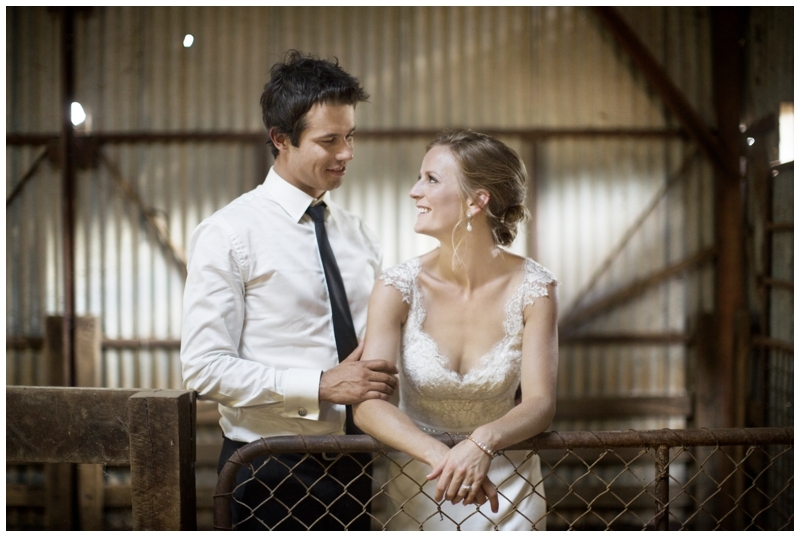 I worked closely with all my clients to ensure that their photographic experience is natural and enjoyable. It is your natural joy and connections that I want to capture for you to treasure for many years to come. Please read the below referrals from some of my clients. Rosalie Sweeney was our Photographer for our engagement shoot and wedding in November 2014. 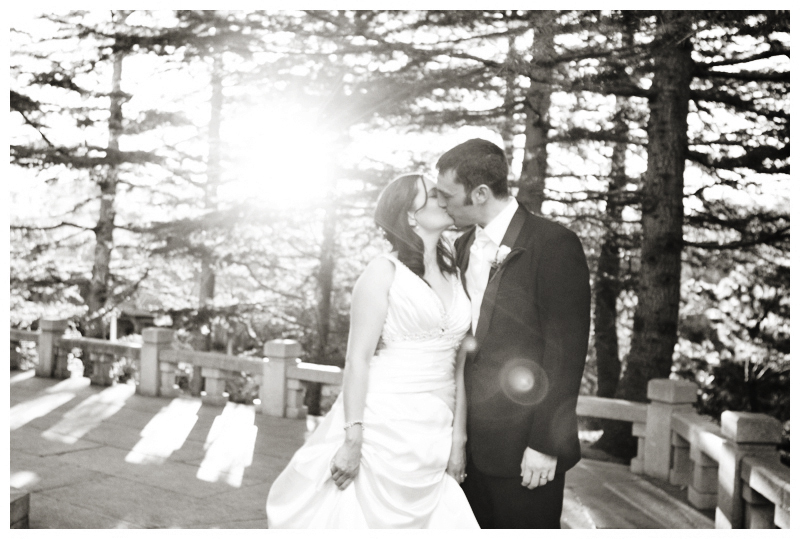 Rosalie is a generous photography with a keen eye for capturing that special moment before it is lost. We had such a great time on the locations, she made us feel relaxed and inspired some great shots. I would recommend Rosalie to anyone and will definitely be using her again when we start a family of our own! 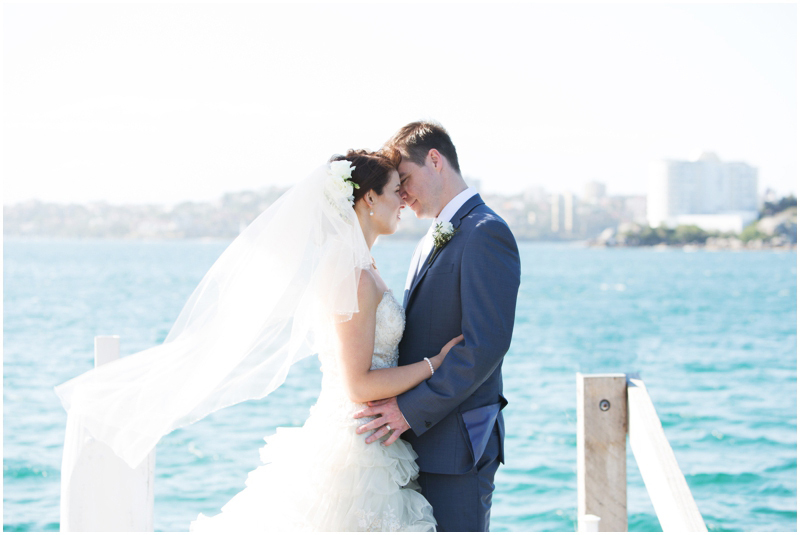 Thank you Rosalie we have just finished looking through all our photos and we absolutely love them! Rosalie, you captured our day perfectly. We love that you managed to capture the joy in everyone’s faces. You have truly encapsulated each and every moment that is dear to us and memories which we will be able to cherish forever through your photos. We chose you because of your flexibility, understanding of what the client needed, ease of personality, and you made everything flow so smoothly despite the fact that our conversations always took place transpacific. Thank you again so much Rosalie and hope to again work with you for our maternity shoot in the near future. 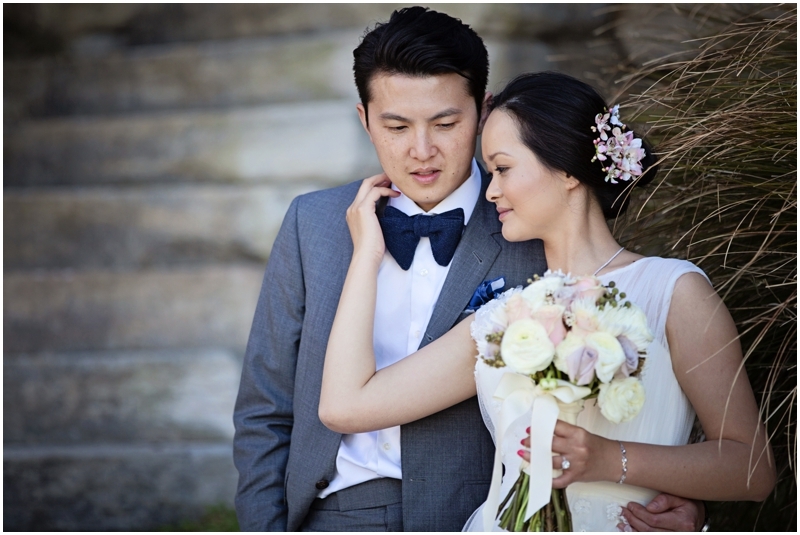 We could not be happier with Rosalie and we are so pleased as how the wedding photos turned out, which are absolutely beautiful! Working with Rosalie was easy, she’s professional and has a many great ideas. She told us exactly what to do to ensure that our wedding photos were natural. We felt very comfortable around her and did not feel stressed at all. We didn’t even tell her what we wanted and yet she seemed to have read our minds! Again thank you for everything you have done for us and we would definitely recommend you. Thanks Rosalie for capturing our most memorable moments on our wedding day. It was important for us to have a professional photographer who was reliable and made us feel comfortable during our shoots and especially one that was able to bring out both of our personalities, and you did just that. You made our experience fun and relaxed, and we also enjoyed the pre-wedding photography which really gave us a great opportunity to just be ourselves. In the end, what you delivered was a collection of beautiful, natural and timeless photos that we will treasure. Just about every moment of our special day was captured in detail, even the moments we had missed on the day – so these will forever be fond memories we can now share with our kids…one day. We were thrilled with the amazing photos that you took at our wedding. We have have had so many wonderful compliments from friends and family. We would be so happy to recommend your services to anyone. You made us feel so relaxed and doing the pre-shoot definitely helped us to work out how to help you get such great results. Thanks. 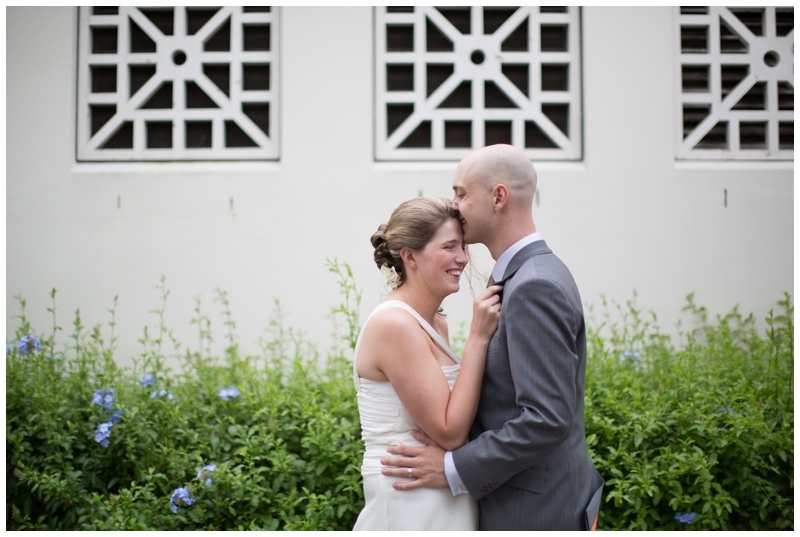 Rosalie photographed our wedding and we could not be happier with the results. 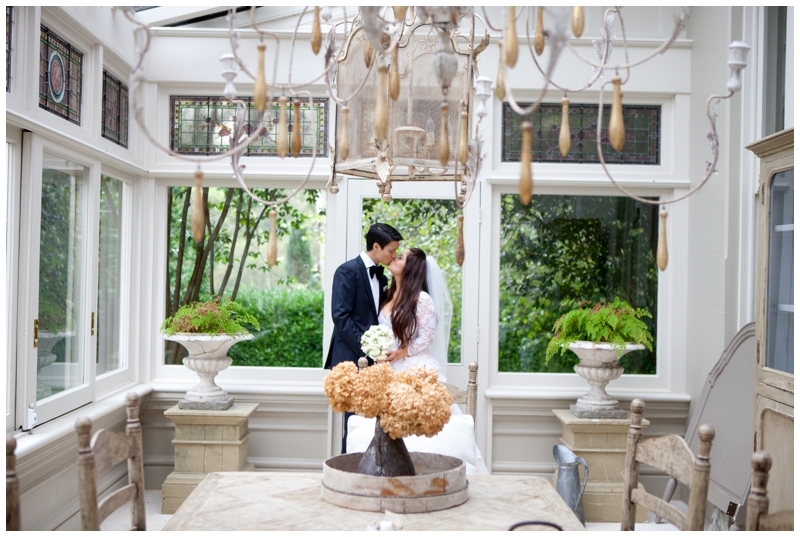 We liked her photographic style in catching natural moments and details of the day. We we’re so grateful to have her there to capture the day and reflect on the great memories. She was very professional yet made us feel at ease, easy to work with and would recommend her to others without hesitation. We are so glad we went with our friend’s recommendation to hire you for our wedding photos. We are absolutely thrilled with the results. You captured everything the day held. 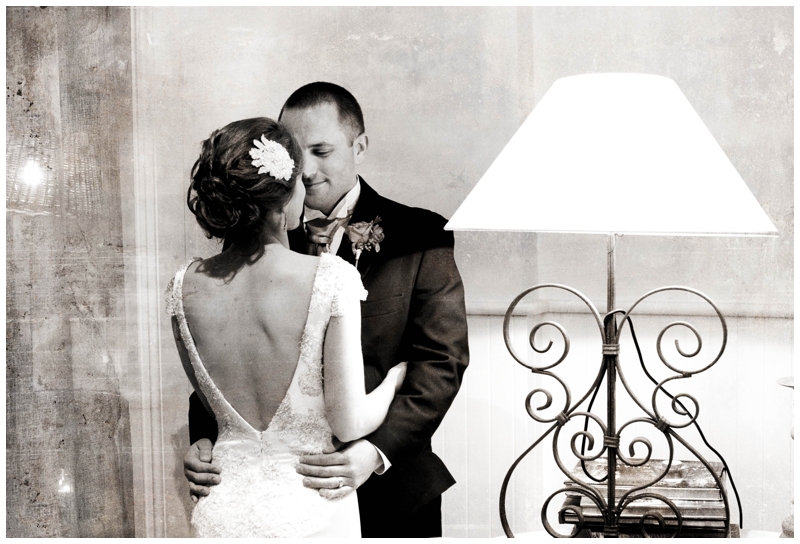 Seeing your photographs six months later brings back every little detail like it was yesterday, and we look great – what more could we ask for! Our sincere thanks for capturing our memories so well and for putting us at ease from the first photo. Thanks for the amazing work you did on our wedding photos! You captured the memories so well and we love the result! You made the process so much fun and it was great getting to know you better. 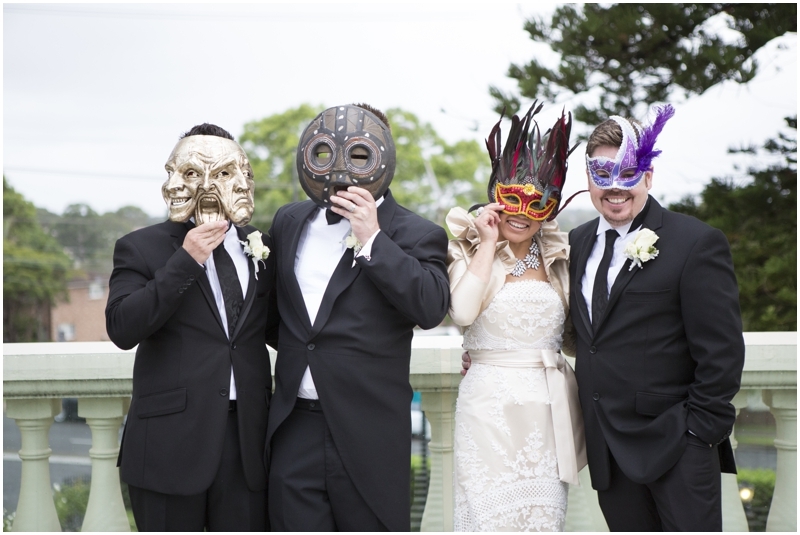 Photos of a wedding are to last a lifetime, so it was very important to get the right person doing this for us. Rosalie was recommended to us by a friend and we were grateful to have found her! From the start we had a really good impression of Rosalie and she was flexible with our package to suit our needs. She is so positive and professional and we are so pleased with our photographs! My husband and I have a lot of family and friends overseas and there were many friends and family across the world that were unable to attend our wedding. It was therefore very important to us to get the best pictures to show them! 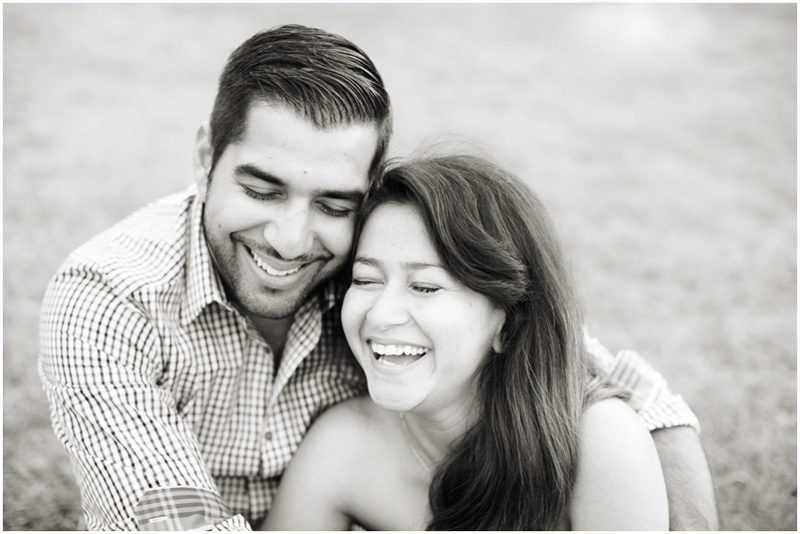 Our pre-wedding shoot with Rosalie made us comfortable and happy with her style and that was wonderful.